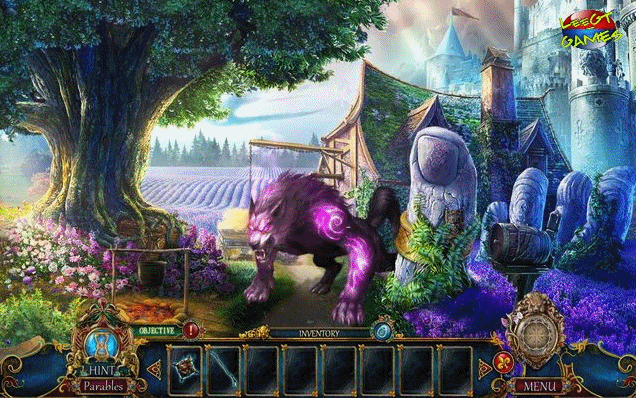 The Red Riding Hood Sisters were called in to investigate, but they've got their hands full chasing a ferocious beast last seen along the outskirts of town. 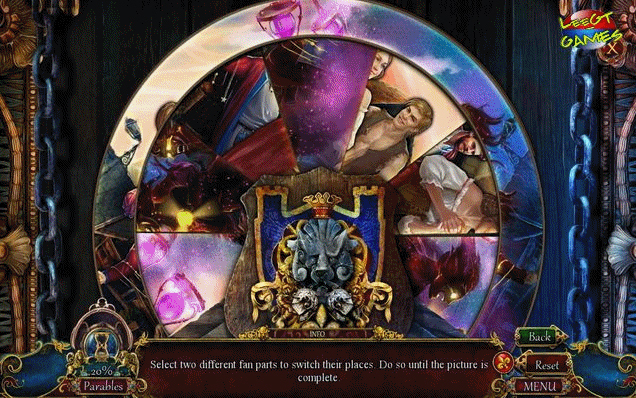 Explore the lush French countryside as you team up with Ruth and Brianne to uncover the dark secrets behind Montafleur's world-famous perfumes. Unmask the true villain, before their nightmares spread to the entire world! 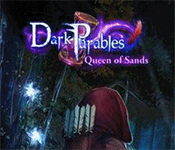 If you like Dark Parables: Queen of Sands game, click to start Dark Parables: Queen of Sands download. 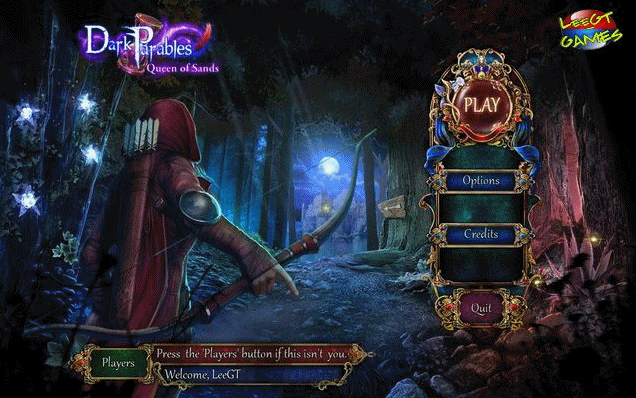 Sign-up to get informed when the Dark Parables series has new game released with BD Studio Games' FREE bi-weekly newsletter.